Isn't a pineapple quilt on everybody's bucket list? 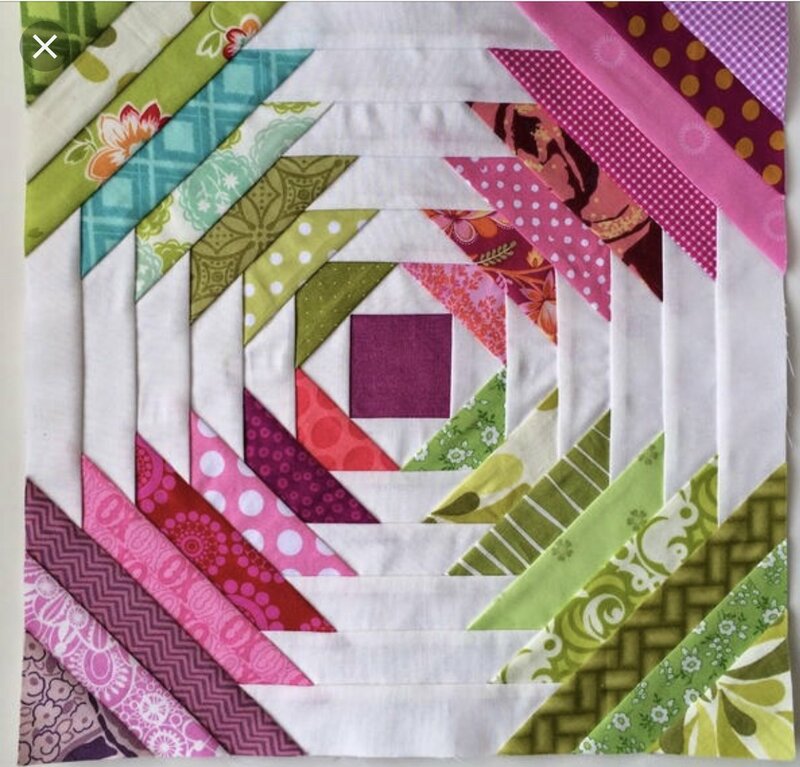 Learn to make the pineapple block using either a paper piecing method, or a Creative Grids ruler. Get started on this great scrap-buster!